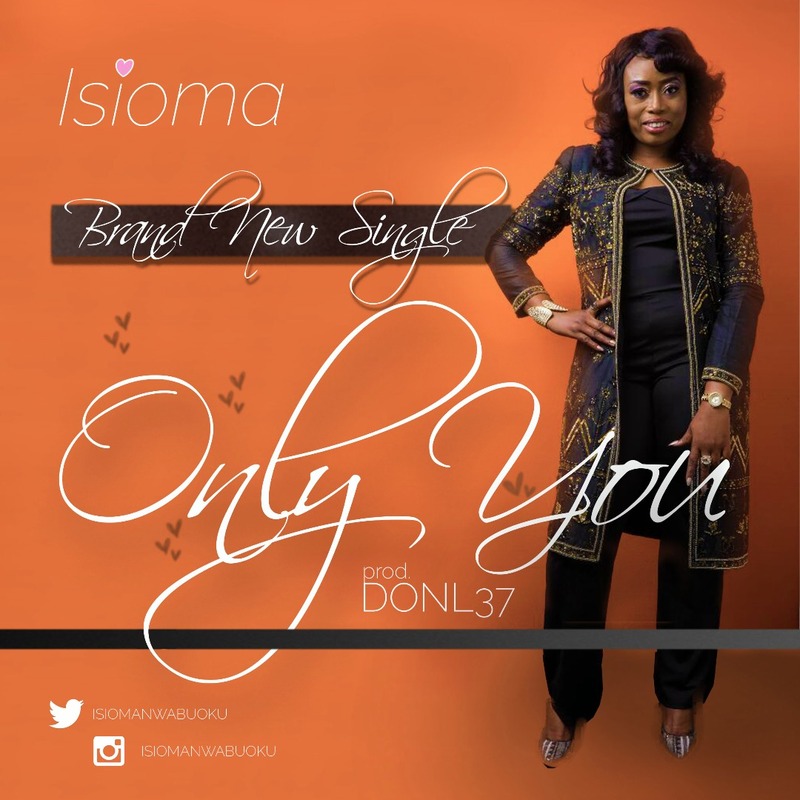 Fast rising Femcee Isioma is out with another single titled “ONLY YOU”. It helps us reflect on God’s awesomeness, also teaching us to depend on Him, because He alone will cause the desired change. This song is Produced by Don L37, an Executive Music Producer with Lamp House & Chocolate City. If you’re a fan of trap, R&B and hip-hop, you’d love this. My great and mighty one. Eh eh eh only you.. I say na only you..
You give me everything I need…. 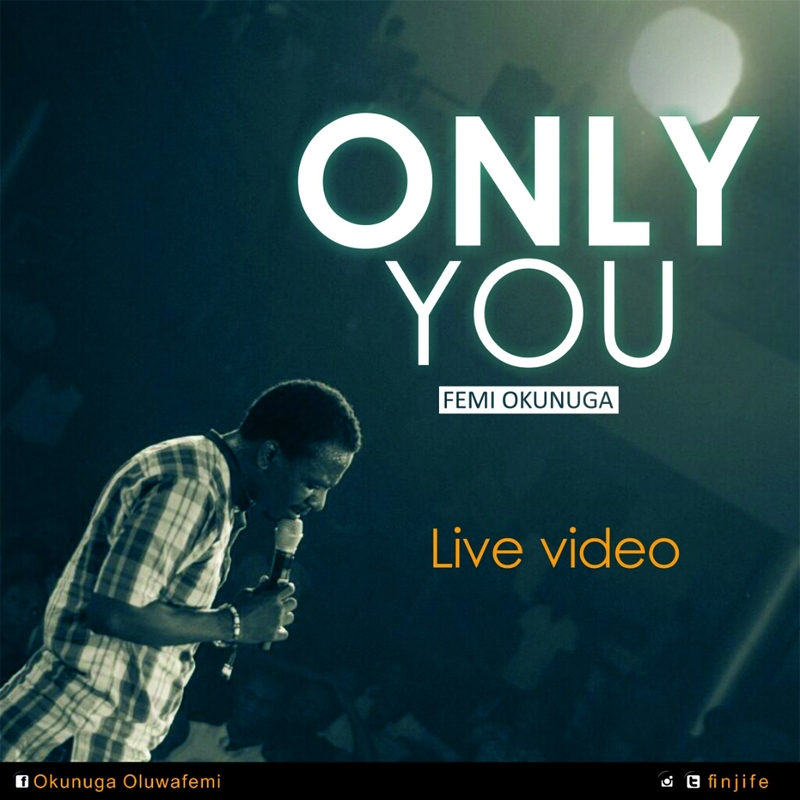 Femi Okunuga finally drops “Only You Live Video”, a song that has been on the lips of many and thousands of worshipers since its release on the 3rd of December, 2015. The Lord has definitely been doing wonders through that song He laid in the Heart of the Music minister. Awesome testimonies and breakthroughs have come forth with the birth of this song and4 we bless God for that. The Live video was recorded at the Ultima Studios during the “Friends of Worship” Maiden Edition in 2016. 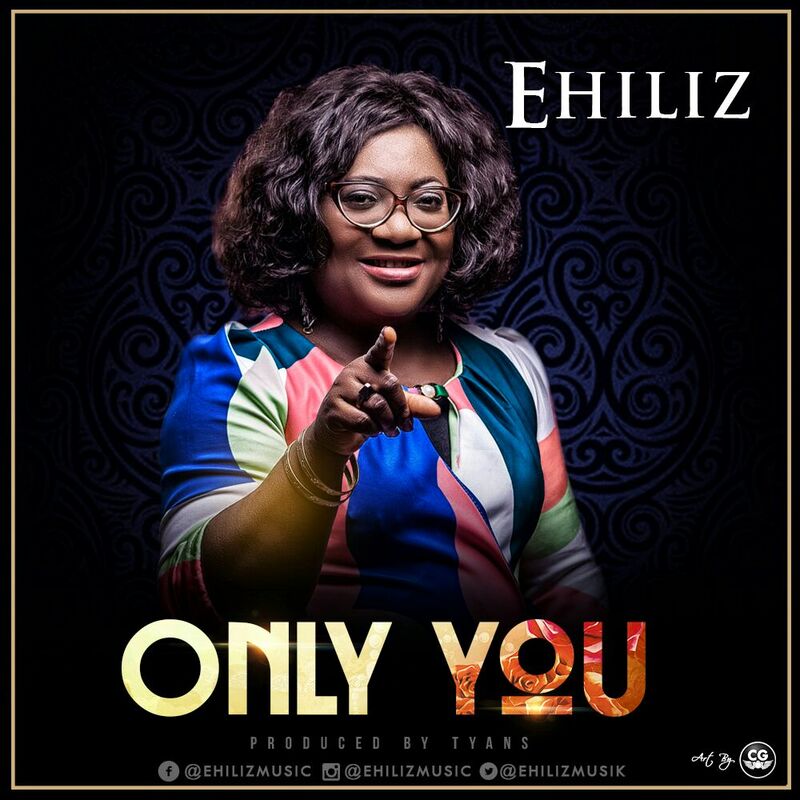 Femi Okunuga releases another piece titled “Only You”, a song that seeks to reconcile many hearts to God and reverencing HIS majesty. #OnlyYou flows from a heart that confesses that “God Is Everything, that God is The Alpha and Omega”. “If it had not been the Lord who was on our side, now may Israel say; If it had not been the Lord who was on our side, when men rose up against us: Then they had swallowed us up quick, when their wrath was kindled against us: Then the waters had overwhelmed us, the stream had gone over our soul: Then the proud waters had gone over our soul. Blessed be the Lord, who hath not given us as a prey to their teeth Our soul is escaped as a bird out of the snare of the fowler: the snare is broken, and we are escaped. Femi Okunuga is a music minister, recording gospel artist, song writer, Music Director, Bass Player, and producer. He has worked with a couple of popular artist; Odunayo Aboderin, Efe Nathan, Funke Akinokun, Bukola Bekes, and Femi Micah, just to mention a few. Femi released his debut single in 2012 titled “Open Up The Heavens”, released his Debut single “Emi Orun” in 2013 and He is also the convener of “The Reconciliation” Annual Worship Programme. 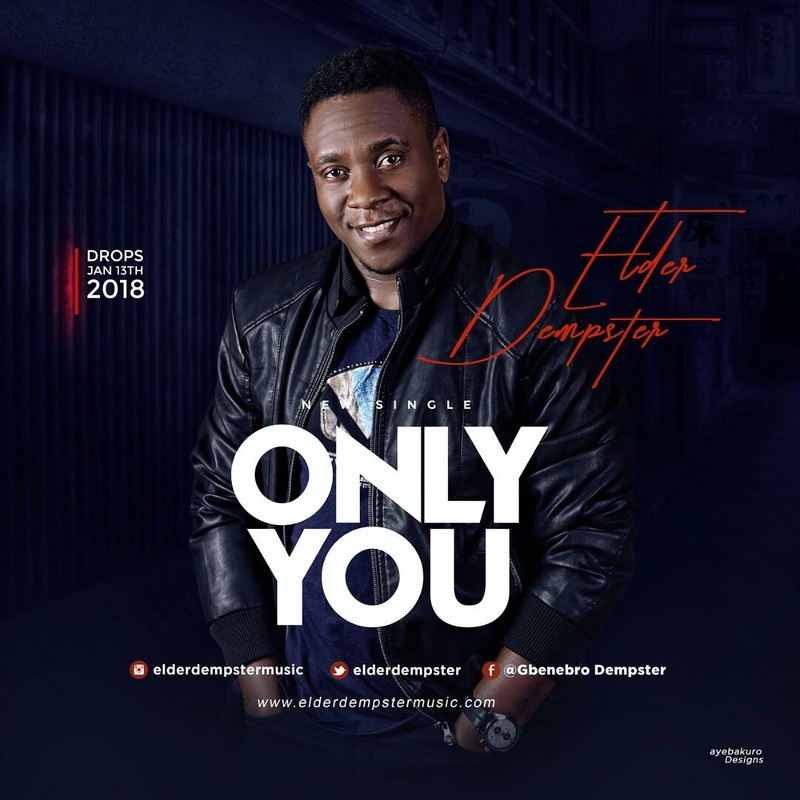 Fast rising gospel music group Bishop Sam & TWIST Mass Choir Officially makes their debut into the Nigerian gospel music scene with new single “ONLY YOU“. Download, Listen & Be Blessed! !